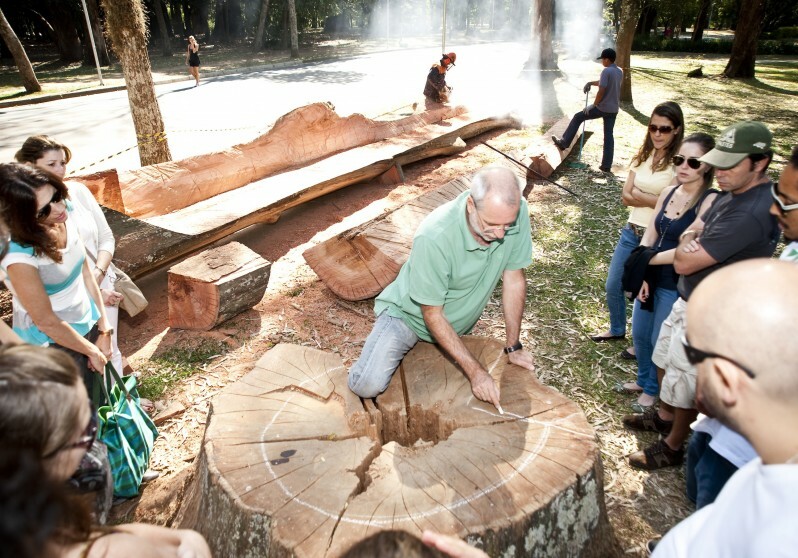 Join the VANCOUVER BIENNALE in welcoming Brazilian artist Hugo Franca and team to Squamish. 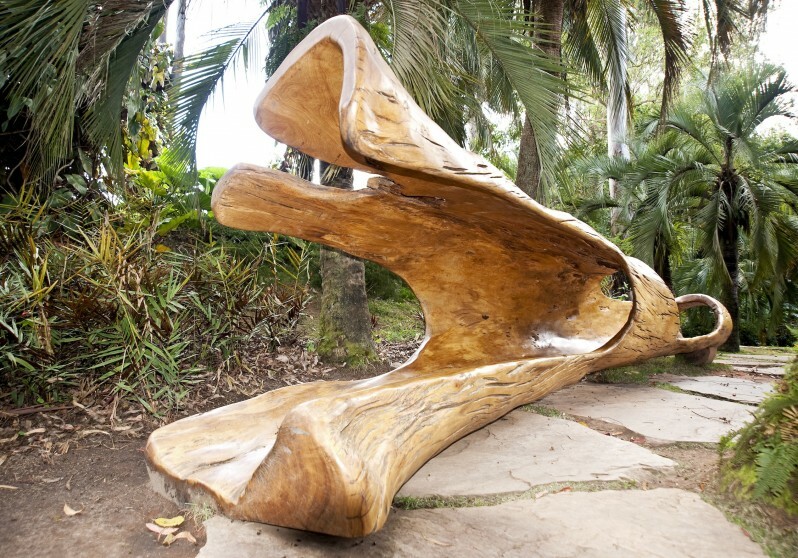 Learn how the artist reimagines salvaged fallen trees in poetic ways, transforming them into beautiful sculptures for public enjoyment in harmony with the natural environment. The Vancouver Biennale thanks all of our many sponsors, alliance partners and donors who have embraced the vision, shared the excitement and helped bring great art to our community.